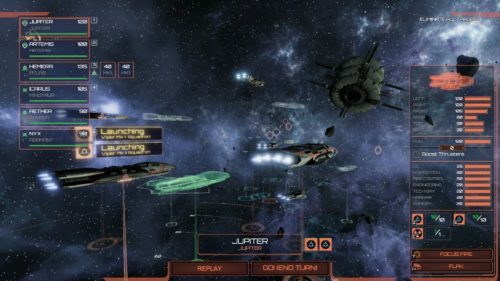 Download Battlestar Galactica Deadlock (2017) for Mac OS. 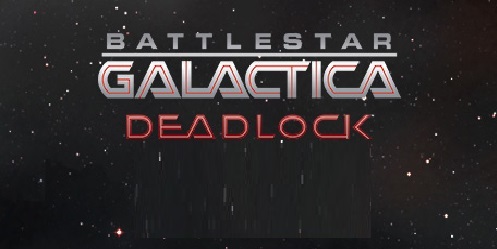 New very interesting strategy video game developed by Black Lab Games and published by Slitherine Ltd.
Battlestar Galactica Deadlock is a tactical, turn-based (mostly, orders play out in short segments of real-time) game based on the 2004 version of the series. However, it takes place long before that show, during the first Cylon War. 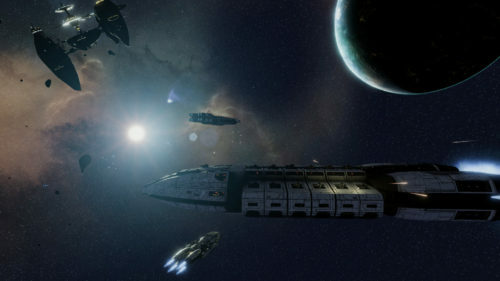 It’s your task to control (and rebuild) the defense fleets in that campaign.